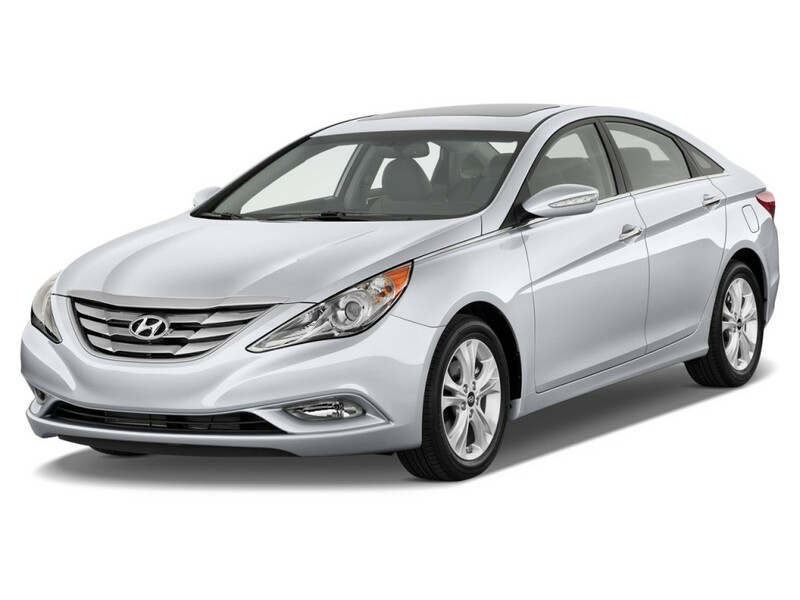 Hyundai is a Korean car manufacturer that provides reliable, robust and powerful cars to countries all over the world. It has links to Kia, but these models tend to be more expensive and luxurious, bring a raft of advanced technologies, driver aids and engine options than the other brand. 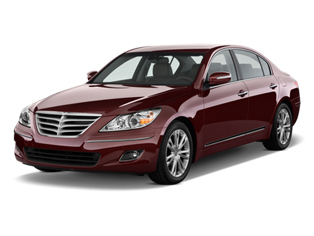 This makes these models a popular choice for businesses and professionals as well as families looking for versatile and reliable vehicles. 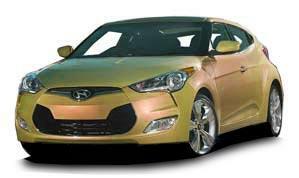 Hyundai work with a number of tyre manufacturers to ensure their cars are suitable for a number of tyres and tyre brands without negative results. This provides drivers with freedom to choose the brands they are most comfortable with and have had the best results for them so far. The most popular tyres at the time of purchase tend to be Bridgestone, Hankook and Michelin although these can change at times. When you are ready to change your tyres, it is always best to seek the advice of an expert to make sure you make the right decision. 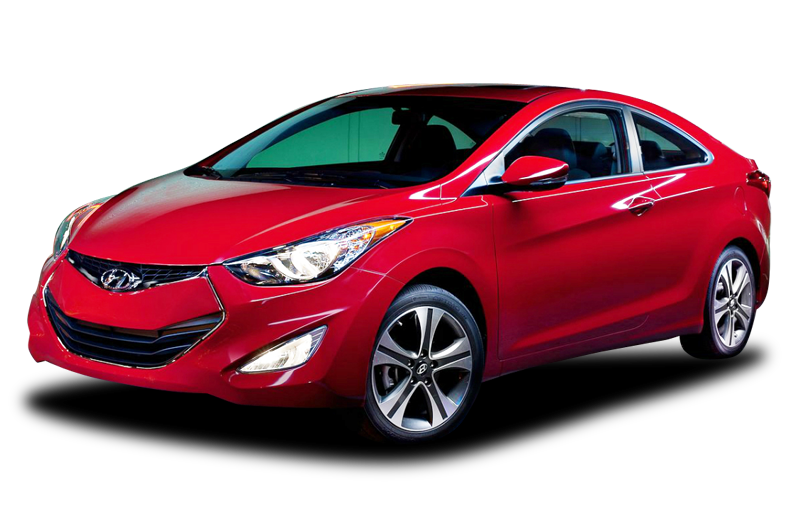 Different size tyres can have a big impact on your Hyundai, as well as your driving style and it is important to take the environment you are driving in into account to make sure you have the safest option. 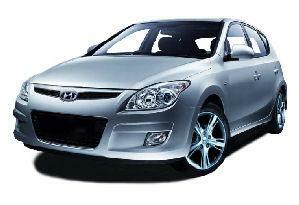 For more information about choosing the right tyres for your Hyundai, speak to the team at Easywheels now. We have a wide range of tyres from the best manufacturers from around the world. 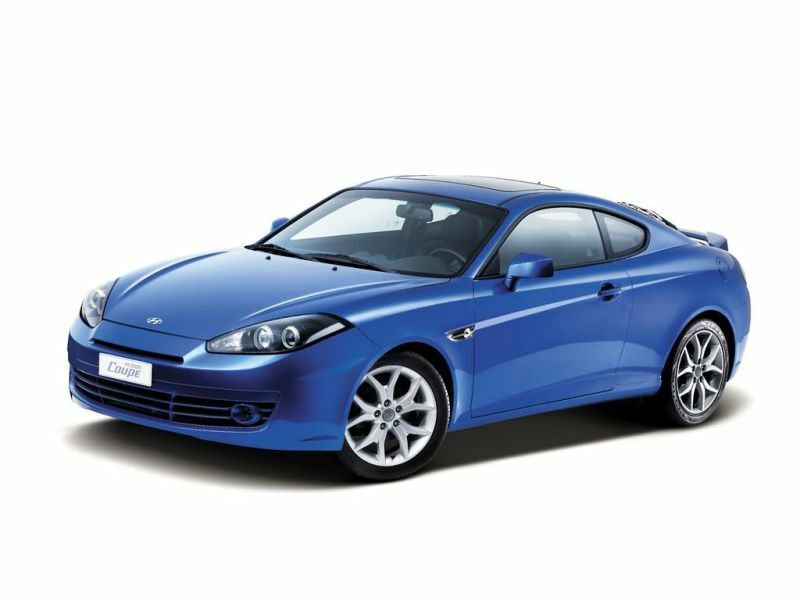 The Hyundai Coupe is a great option with good engine options and sleek looks to make it very appealing. 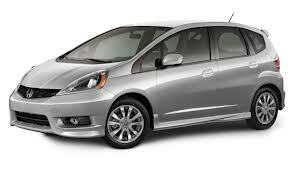 It also has a good amount of space for its size in both the cabin and the boot but it’s really the driving performance that sells this model and you won’t be disappointed by what you get. 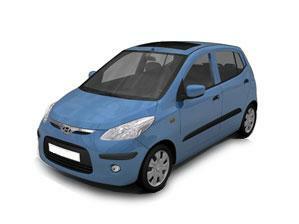 A brilliant city car that is bursting with advanced technology to make any journey easier, the Hyundai i10 is fuel efficient, powerful and surprisingly spacious for its size. 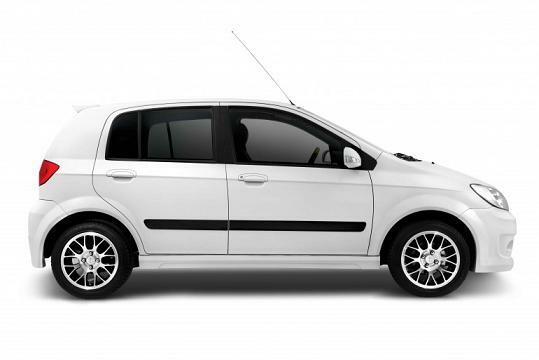 It’s a great choice for urban areas and open roads, and is often fitted with Hankook tyres. For its size, the i20 has a generous amount of space that, even when full, does not compromise on the comfort of your journey. 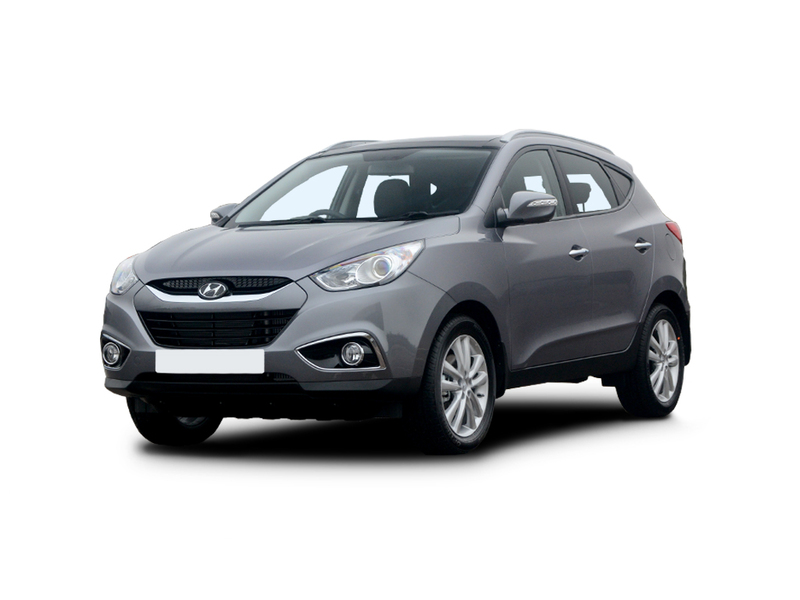 A fun and easy car to drive, especially with the standard Hankook tyres, this Hyundai model is very efficient with its fuel and will get you to your destination with minimal fuss. 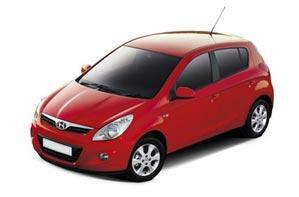 The i30 is a car of incredible quality and the design is recognisable anywhere you go. Focus is put on the model being easy to drive and creating an enjoyable driving experience without sacrificing on efficiency, comfort or space. Drivability is improved with Hankook tyres. 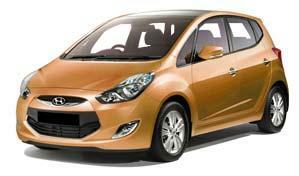 A perfect choice for professional and personal use, the Hyundai i40 is stylish, elegant and sophisticated all in one. It has the latest fuel efficiency technology without sacrificing on power to give provide a fantastic driving experience, which is enhanced by Hankook tyres as standard. 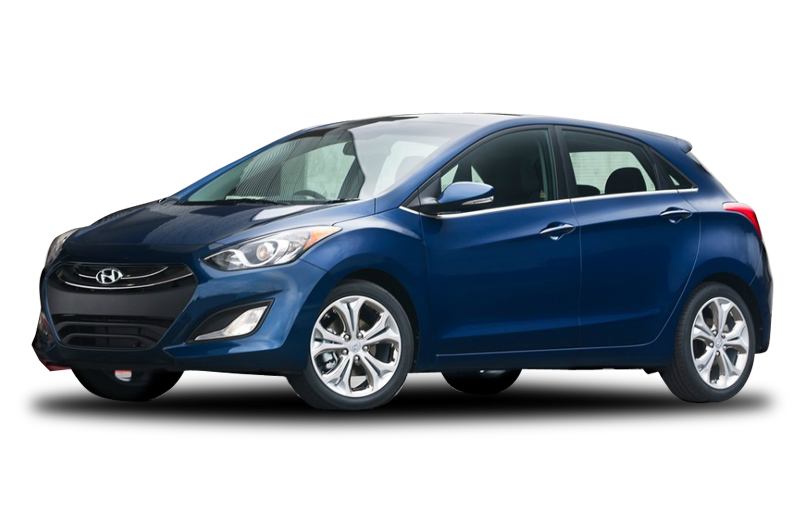 An incredibly smooth, flowing and elegant design proves that a spacious car does not have to be a box; Hyundai’s ix20 is full of the latest technology to make it fuel efficient and fun to drive. 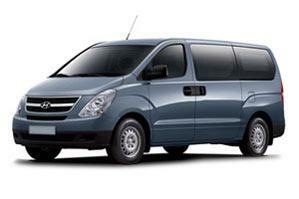 This model is capable of completing any journey and you will always be comfortable. 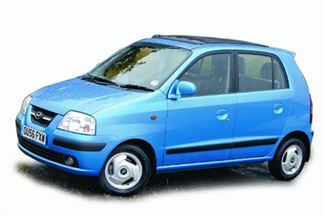 The ix20 often comes fitted with Michelin tyres. 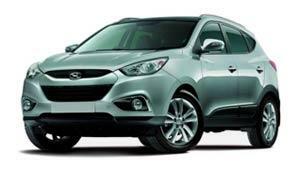 The ix35 is one of Hyundai’s most popular and versatile models. 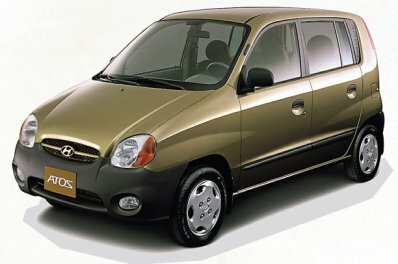 It performs well in urban areas and on long, open road journeys, and has a unique design that is known around the world. 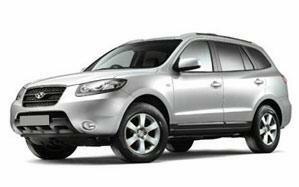 Loaded with the latest technology from driver aids to fuel efficiency, this model is also equipped with Michelin tyres. No matter where you are going, or what you are doing, the Santa Fe is an excellent Hyundai model that gives you complete freedom over any journey. Plenty of space and comfort combined with a powerful engine makes this a great vehicle to rive, especially with the standard Bridgestone tyres. 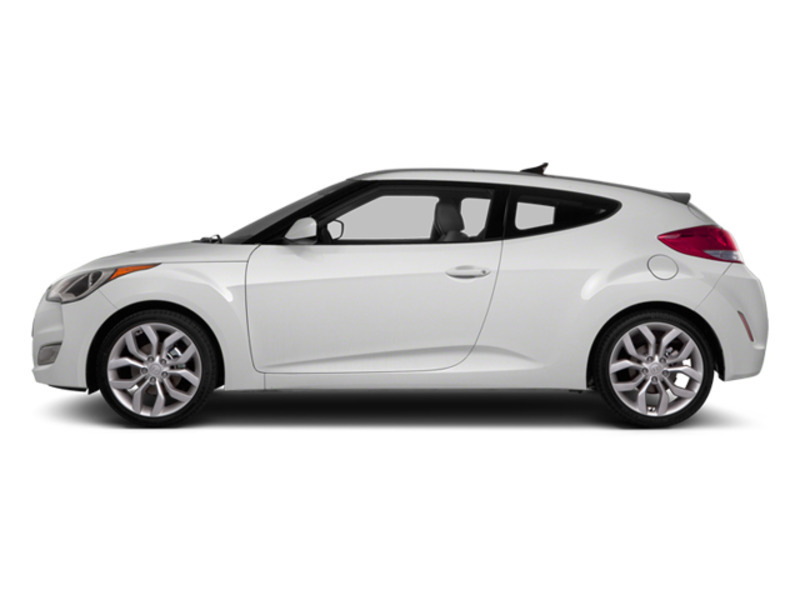 The Veloster is a unique model that will have heads turning everywhere you go. 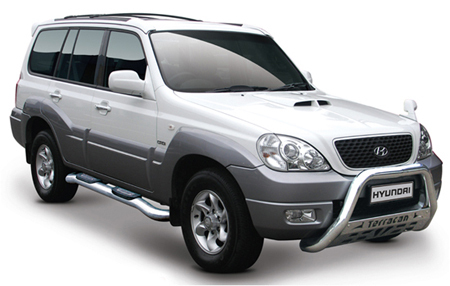 It combines this design with a powerful engine for ultimate performance and enjoyment over every journey but without compromising on comfort. 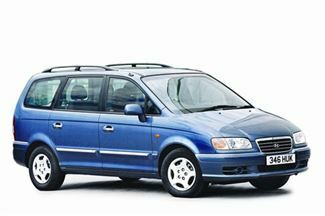 This model is often equipped with Bridgestone tyres.